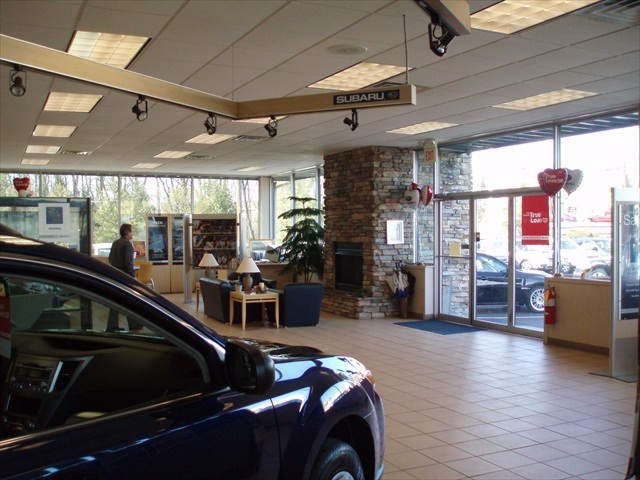 This project was a Subaru image enhancement effort that consisted of interior finish renovations and exterior façade improvements, including stone image element. During this renovation, we also updated the Service Write-Up area, Customer Service Lounge, and office spaces. We later added a dedicated Subaru Parts Department.